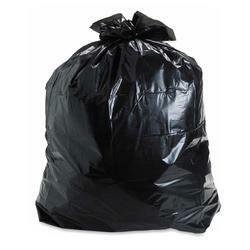 Leading Manufacturer of garbage bags from Nagpur. Owing to our expertise, we bring forth an exclusive range of Garbage Bags. The offered garbage bag is manufactured from the superior quality material & modern techniques following the set norms of market. We provide this garbage bag in various customized options as per the customer’s choice. The garbage bag offered by us is checked on numerous parameters in order to eliminate all possible flaws.